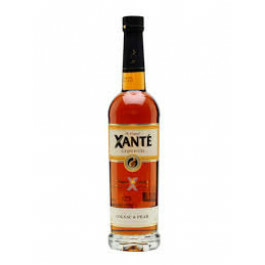 Xante pronounced 'zant-tay', is a liqueur based on cognac and flavoured with natural pear essence. Created by Richard Heinrich, the fourth generation of distillers & blenders at Maison Heinrich. Xante was first launched at the end of 1995.